Expect more automated grocery stores in Seattle, plus one in Los Angeles. 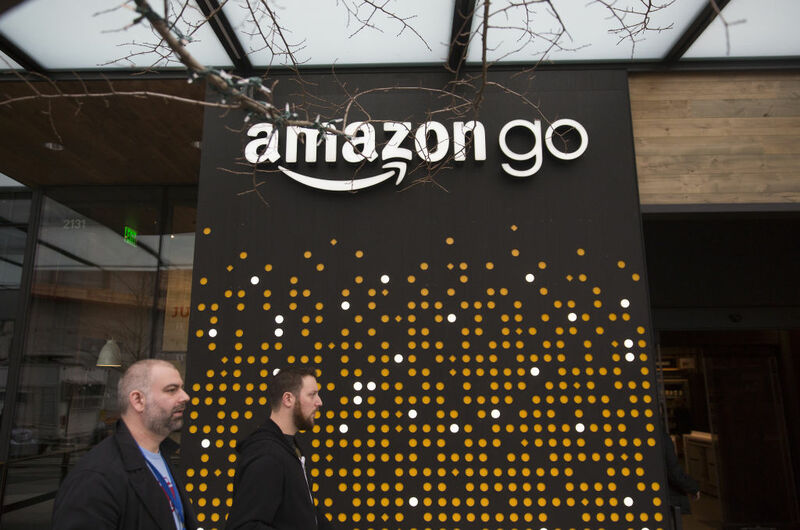 The first Amazon Go store may have been delayed for a year before finally opening in Seattle last month, but a new batch is already underway. According to Recode, at least six cashier-less, checkout-less grocery/convenience stores are planned to open within the year. The Amazon Go store's "Just Walk Out" technology, which uses a system of hundreds of cameras to observe shoppers and add items to their online cart, which it then automatically charges for online when the customer leaves, has the potential to cut down on lines. Because of its popularity, it doesn't always work out that way in Seattle, though. So, luckily for residents of Amazon's hometown, the company plans to open several additional stores in the city, which could ease congestion. In addition to expanding in Seattle, Amazon also has its sights set on Los Angeles for its futuristic market. Currently, the company is in talks with a developer to bring an Amazon Go store to West Hollywood's massive outdoor shopping institution, The Grove, where it would stand amidst everything from 189 by Dominique Ansel to The Cheesecake Factory. Other potential locations have yet to be released to the public, but what we do know is that a Grove-located Amazon Go store wouldn’t be the full extent of the online retail giant's plans for the city. It's also preparing to launch "Shipping with Amazon" there, a delivery service for businesses that would compete with USPS and FedEx. 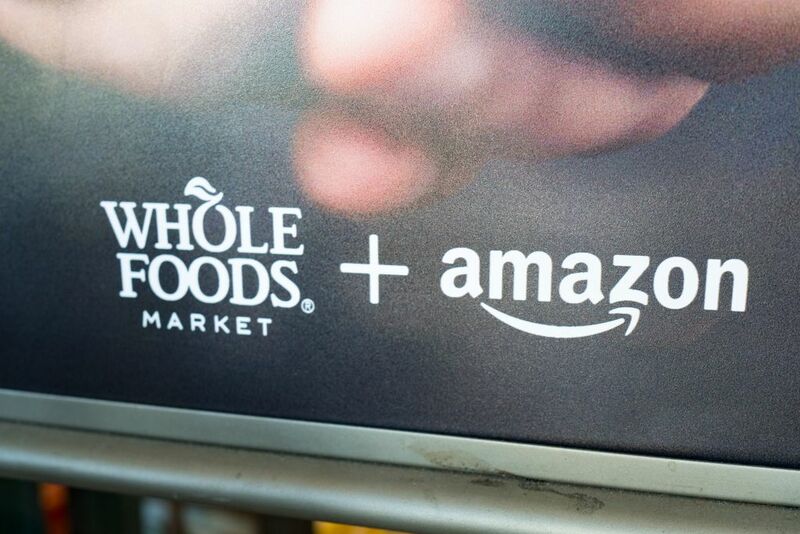 And L.A. was also the first city that Amazon took its Amazon Fresh grocery delivery service to after its start in Seattle, which could bode well for Amazon Go's chances in Los Angeles. 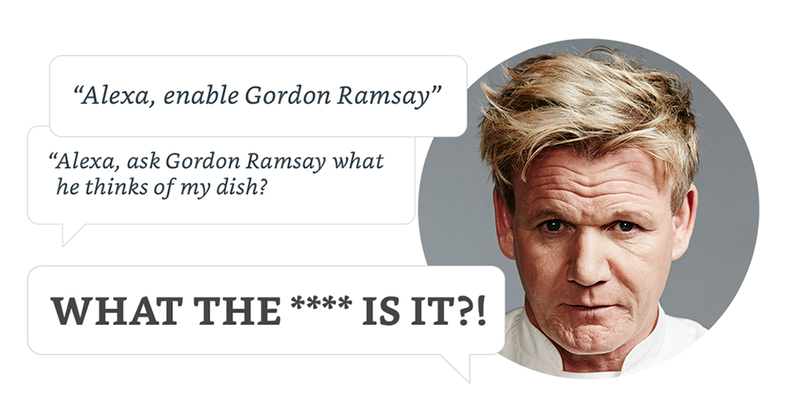 Provided, that is, that enough people Amazon Go to it.